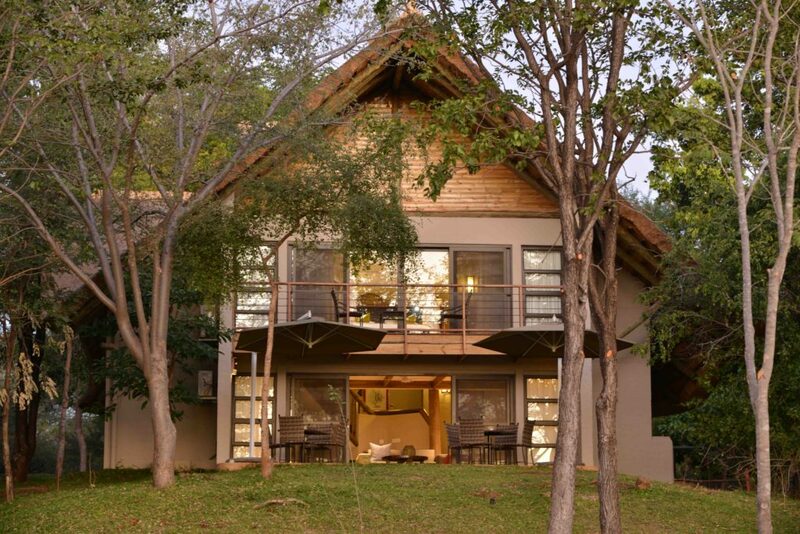 Conor and Emma O Beirne, understand just what families need on holiday to Victoria Falls. As the founders and publishers of Happy Readers Zimbabwe, a literacy program for children in Africa learning to read with English as a second language, they know what they want for their kids. “We had a marvellous stay and everything was in order. Joy greeted us on arrival, and Tedious the manager came down to welcome us later. Joy was extremely helpful and went out of her way to expedite a dinner reservation at the Lodge when we had been advised that the position we had requested was not available, and made it happen. Officially she was off duty, but she still made the calls and sorted it out so our girls were able to have their first grown-up dinner overlooking the waterhole! Our son was unfortunately, recovering from an emergency appendectomy and had pulled his stitches so he was in a lot of pain and unable to do much. Joy very kindly came down with a fruit basket for him and a gift bag which was a very kind gesture and he was delighted at the attention. Sadly he was confined to base for most of the trip – but those plasma screens came into their own!! The children also managed to confuse the satellite decoder and your chap was down immediately and fixed it in seconds to their delight and our relief. 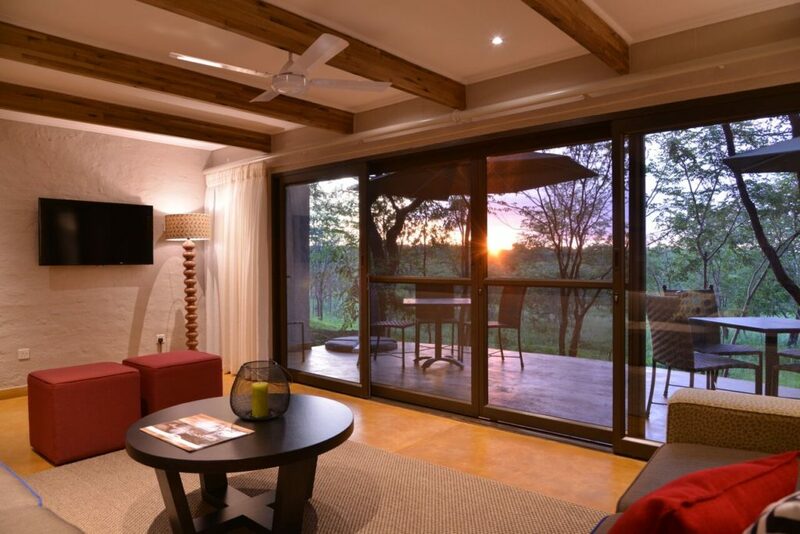 The Safari Suites worked out very well for us as a family – the girls loved being able to pop over to the pools and trampoline at Lokuthula and then return to crash in front of the TVs!! As parents, we enjoyed knowing they were close at hand but we also had space to relax in. They are a great concept for families who want the extra space or who, like us, have young children who need to be kept an eye on! Thank-you for the wonderful feedback Emma and Conor!